Are you looking for Programmer Analyst Trainee Job in Pune? 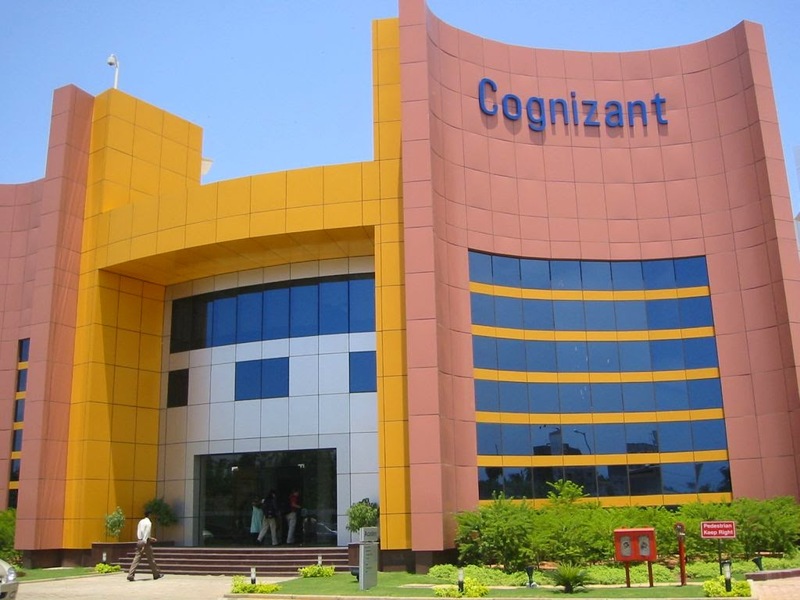 Recently Cognizant has announced the openings of Pune. Want to know Job details? Read more complete job openings details below.